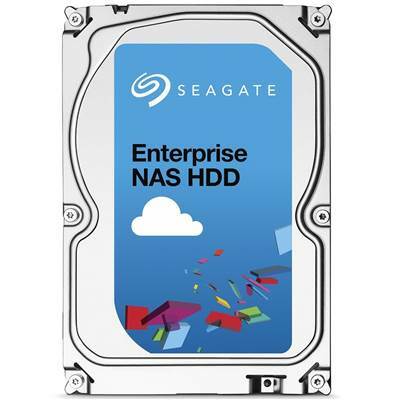 Seagate Enterprise NAS HDD ST3000VN0001 3TB 3.5"
Seagate Enterprise NAS HDD ST3000VN0001 Hard Drive, 3.5" Form Factor, 3TB Capacity, 128MB Cache, 7200RPM, SATA 6Gb/s Interface, 1.2M hours Mean Time Between Failures (MTBF). Designed to combine up to 6TB of industry-leading capacity with reliability and performance for SMB and private cloud NAS and RAID storage systems with 4 -16 bays. Aspen 82's production needs are anything but small-town. With having to capture, edit, manage, and archive ever more terabytes of footage, content was an avalanche slowly burying the little company. Storage capacity pushed the edge of available capacity. Existing storage architecture made editing a painful, inefficient process. The first two factors led to asset sprawl, with archived content spread across too many drives, often becoming lost. Amidst this storage chaos, Aspen 82 faced outsized risk of disaster. 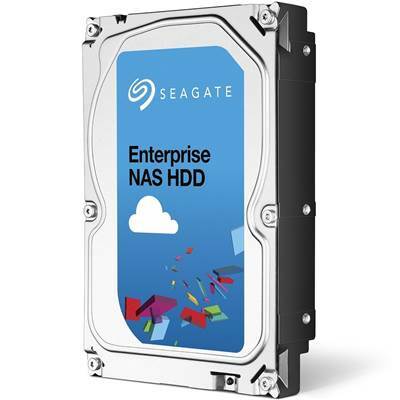 With up to 6TB of capacity, the high-performance Enterprise NAS HDD is available in a single NAS drive, helping to lower the total cost of ownership by using fewer drives and rackmount systems. Reliability has never been more important to your business. 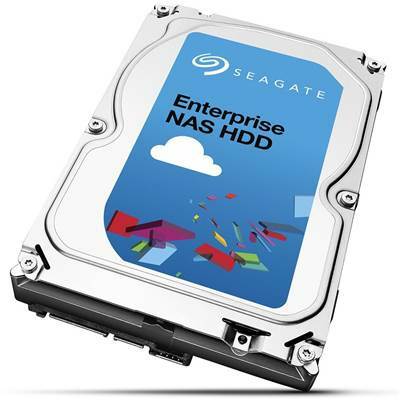 The Enterprise NAS HDD has more reliability features and options that help to ensure your data is safe. Rescue Data Recovery Plans are available for 2, 3, 4, 5 and 6TB capacities. Most data is recovered either in-lab or remote access within 15 business days or less with a nearly 90% success rate. Global business ecosystems require data agility for collaboration. Ideal for environments that require 24×7 availability and accessibility, the Enterprise NAS HDD is designed to manage aggressive workloads in enterprise environments. Rackmount, tower and private cloud NAS solutions in mid-range environments with up to 16-bay rackmount enclosures.